66.2% of the court cases in India are related to the land or property distribution among the family members. Legacy and estate planning can help you avoid such disputes after you leave this world. Such planning is a must to avoid your children and grandchildren fighting over the property matters. After someone from your family passes away, surviving members may have to struggle over distributing the estate. It is natural that parents and grandparents would want to distribute the legacy and assets to the younger generation so that they can live their life happily. A “living will” can be a good idea to distribute the sentimental legacy estates to be passed on to the future generations. It also helps to ensure that your estate is divided according to your own wishes. One can communicate with the help of will who gets what. You can get complete peace of mind by planning a living will. It helps to protect your children’s property and avoid potential sibling quarrels also. Protect your children’s property in the best way by planning your will. We understand your requirements and provide the best solutions that help you divide your wealth and assets among your children and grandchildren. How can Carefree Retirement Help to Plan Legacy and Estate Planning? At Carefree Retirement, we coach our clients to file the beneficiary form and plan the will so that the assets are transferred from generations to generations in a loving and fulfilling way. It’s natural to have fears about telling your children about the non-monetary assets and determine who should be offered what. It’s easier to discuss the monetary matters with your children. 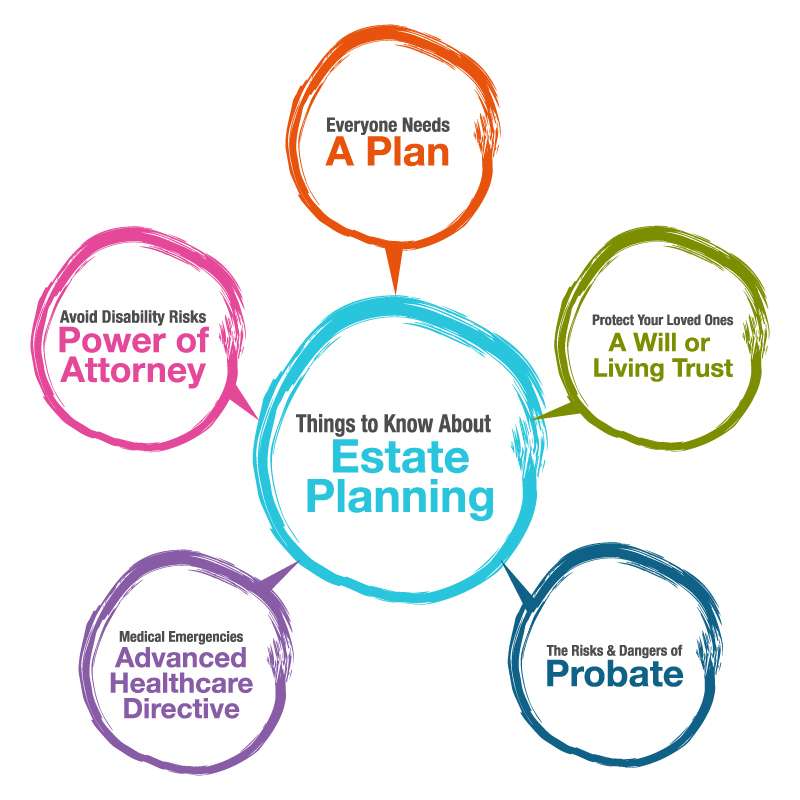 We help clients take the right path and provide objective oriented advice for legacy and estate planning. We can manage your assets and property for lifetime and store all the documents related to your will. We send letter of instruction as per your preference. If you are looking for legacy and estate planning service, Carefree Retirement can help you create wealth for your heirs. We have the best financial advisors to help our clients get the best solutions for legacy and asset planning. We declare the gifts you have planned for your heirs as per your will. As we maintain complete transparency with our clients, we are a trusted choice of several clients across the globe. Our financial advisors always make sure that your wishes are implemented when the will is planned. All you need to do is create a roadmap and intentions. Based on that, we would always develop legacy that you want to leave for your children.